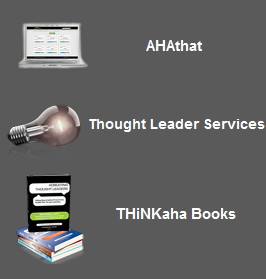 BEing Seen and BEing Heard as a Thought Leader | THiNKaha: Become a recognized expert in your field of expertise. Compelling thought leadership content. 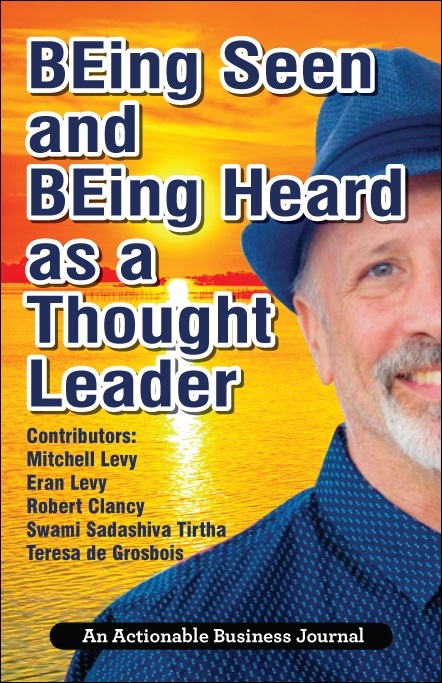 Section I: What Is a Thought Leader and Why Should You Be One? We are in the most dramatic human transformation the earth has ever seen. We are currently transitioning from the industrial age to the social age, where technology is getting more advanced by the day both augmenting and in some cases replacing humans. This shift can either boost you and your business or cause you to disappear. What will it take for you to succeed? What can you do to be seen and be heard? Being recognized as an expert or a thought leader is a key factor for success. The Internet has given everyone a microphone and there’s a lot of noise out there. With so many choices, you need to be recognized as someone who can help others with their pain points. You do this through thought leadership. 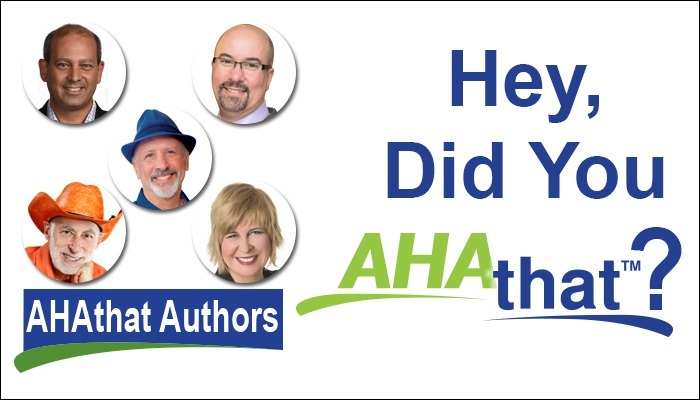 Thought leaders are recognized experts in their field. No matter which industry you’re in, if you’re a thought leader, others will look to you to solve their problem. As a society, we now do business with those that we know, like and trust. 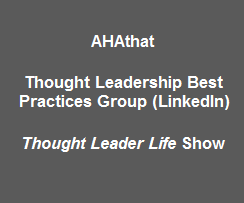 Being recognized as a thought leader is a key component in getting known. Being seen and being heard as a thought leader in today’s world takes more than just speaking. In order for you to be recognized as the person who can solve other’s pain point, you need to be able to connect with people and create relationships of trust and respect. Thought leadership needs to come from the heart. The sincerity of helping others can make the biggest difference, not just to you but to your client as well. What role does our heart play in being seen and being heard? When we’re passionate about what we do, it shows in everything we do, and people see that. We are seen as someone who loves helping others succeed and that kind of passion attracts people to us. Thought leadership needs to be seen and demonstrated not just at the individual layer but at the organizational layer. One component of that is conducting fundamental research to better the industry. Another component is having the employees share this content in a helpful, not salesy way while building trust in their ecosystem. The individuals in your team need to work together and be in-sync and their goals. Nirvana is to be recognized by your clients and the industry as a thought partner – someone who clients include in their initial thinking process. BEing Seen and BEing Heard as a Thought Leader is what individuals and businesses need to do to survive the transition from the industrial age to the social age… and not just survive, but succeed with a vengeance. 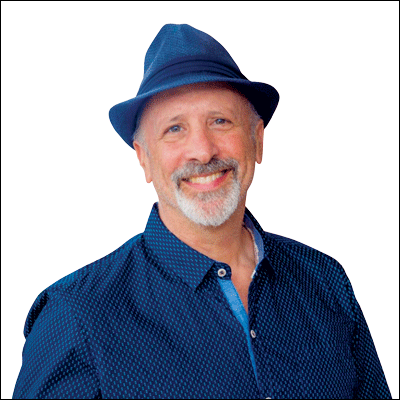 Mitchell Levy, @HappyAbout, is The AHA Guy & CEO at AHAthat who empowers thought leaders to share their genius. He is an accomplished Entrepreneur who has created twenty businesses in Silicon Valley including four publishing companies that have published over 800 books. Mitchell is a TEDx speaker and international bestselling author with fifty-nine business books. He’s provided strategic consulting to over one hundred companies, has advised over five hundred CEOs on critical business issues, and has been chairman of the board of a NASDAQ-listed company. In addition to these accomplishments, he’s been happily married for twenty-eight years and regularly spends four weeks annually in a European country with his family and friends. 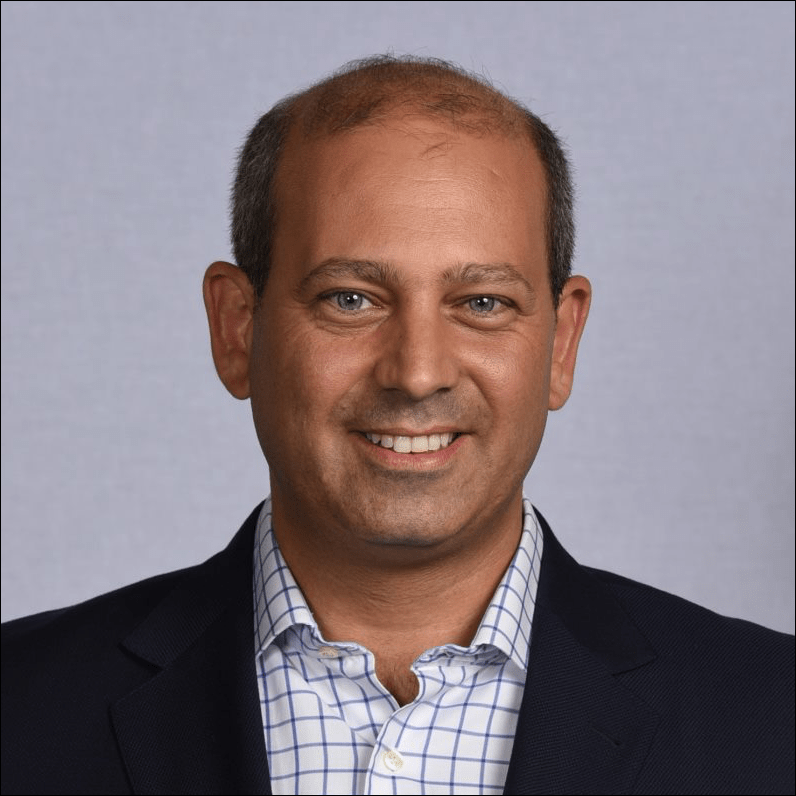 Eran Levy (http://aha.pub/EranLevy) is the Executive Director of Connected Futures (https://connectedfutures.cisco.com/bio/eran-levy/) and the head of Cisco’s C-Suite Thought Leadership group. He directs original research and reporting aimed at helping executives create business value through technology. His background includes positions in engineering, product management, and business development at leading technology companies. 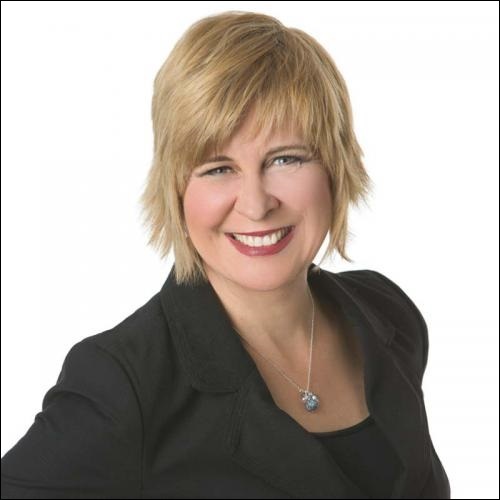 Teresa de Grosbois @TeresaDee is the Chair of the Evolutionary Business Council (https://ebcouncil.com/) and an international speaker sought by entrepreneurs and large corporations wanting to better understand how local gossip can suddenly turn into epidemic word of mouth. Specializing in the topics of influence and success, she has a proven track record in understanding word-of-mouth epidemics, having taken three books to bestseller status in only eight months. Teresa teaches business and marketing courses around the globe, including teaching courses to startup entrepreneurs in developing countries. Robert Clancy @GuideToSoul is the bestselling author of the book, “Soul Cyphers,” and a co-founder and managing partner of Spiral Design (https://www.spiraldesign.com/), a graphic design and web development firm that specializes in taking corporate brands, marketing campaigns, and website design from ordinary to extraordinary. Robert supports ongoing volunteerism in business and his everyday life. 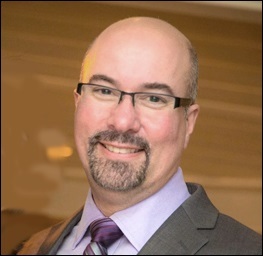 His dedication to others at both the regional and national levels inspires his team and encourages other professional leaders to step up and give back. Swami Sadashiva Tirtha @MonkMedium, a.k.a. 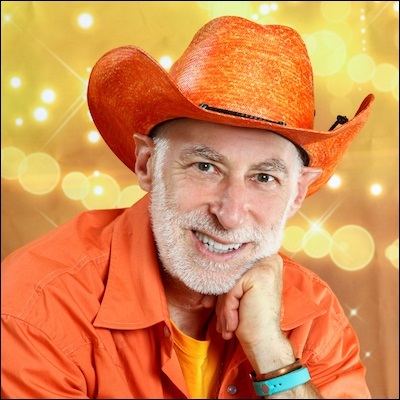 The Orange Cowboy (http://orangecowboy.com), is a born shaman and healer whose life calling is to share light, love, and joy with people around the world. He has presented to the White House Commission on alternative medicine and has been teaching wellness and consciousness for over four decades. Sadashiva has also written several books, including an Amazon number-one bestseller, "The Ayurveda Encyclopedia."